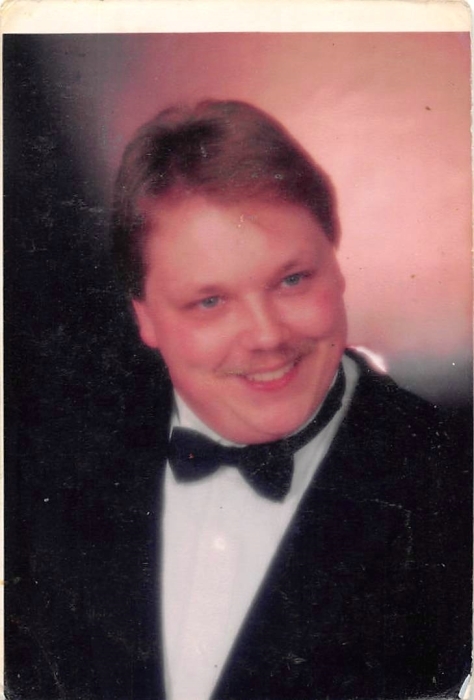 Ronald Allen Slaven, age 52 of Oneida, TN., son of Clyde Freeman Jr. and the late Doris McKinney Freeman passed away on Saturday, February 9, 2019 at the Lake Cumberland Regional Hospital in Somerset, Kentucky. Ronald had been a mobile home/car salesman and owned his own computer sales and repair business before becoming disabled. He enjoyed computer work, anything star trek related and the history of the Titanic. He is survived by his daughter, Christina Chitwood and her husband James of Oneida, TN., former wife Linda Slaven of Winfield, TN, and their children, Tyrese Slaven of Nashville, TN., and Shane Slaven of Sunbright, TN., brothers, Danny and wife Lois Freeman of New Richmond, OH., Rick and wife Melinda Freeman of Independence, KY., and Randy and wife Carla of Cincinnati, OH., grand-children, Jasmine, Jada and Josie Mae Chitwood of Oneida, TN., special friend, Melissa Kidd and son, Dakota, and very special aunt, Mayrene Sumner of Lexington, KY. In addition to his mother, Doris McKinney Freeman, Ronald is preceded in death by an infant sister, Janet Lee Freeman, his Grandmother Laura Slaven who helped raise him. Per Mr. Slaven's wishes he will be cremated. A memorial service will be held on Saturday, February 16, 2019 at 1:00 PM in the chapel of the Pine Knot Funeral Home. The family encourages all who can and will to come share memories and stories of Ronald. In lieu of flowers, the family has requested donations for the service be made to the funeral home.